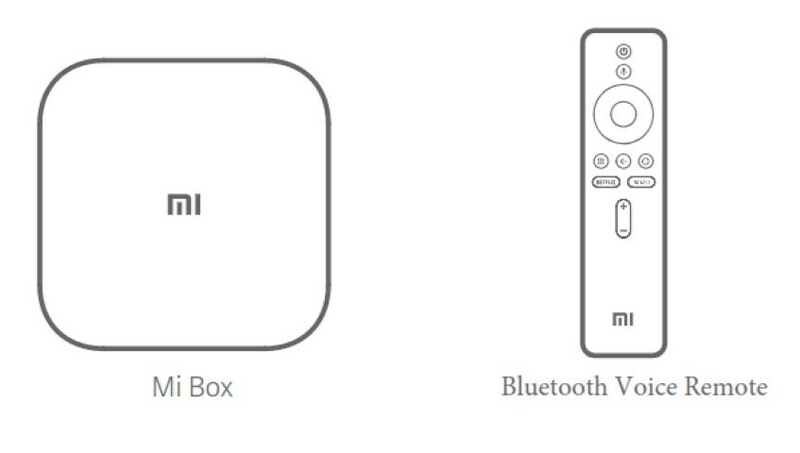 It looks like Xiaomi is preparing its second attempt for an international/US version of a TV Box. Judging from the leaked photos below, the design of both main unit and remote should be similar to the existing one. The remote has dedicated button for Netflix. 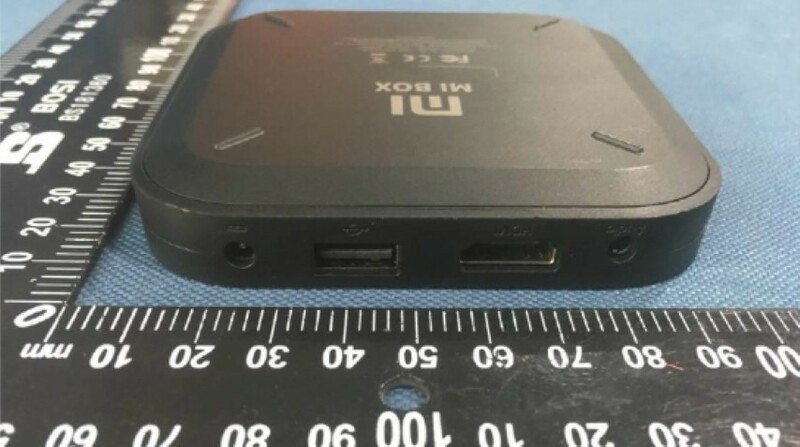 The new product code is MDZ-22-AB (MDZ-16-AB is the existing one), still relies on Android TV OS (probably Oreo) and should be released by the end of the year. You can read our review of the existing, highly popular, model here. Next Next post: Zhiyun Smooth Q Review is up! Enjoy!